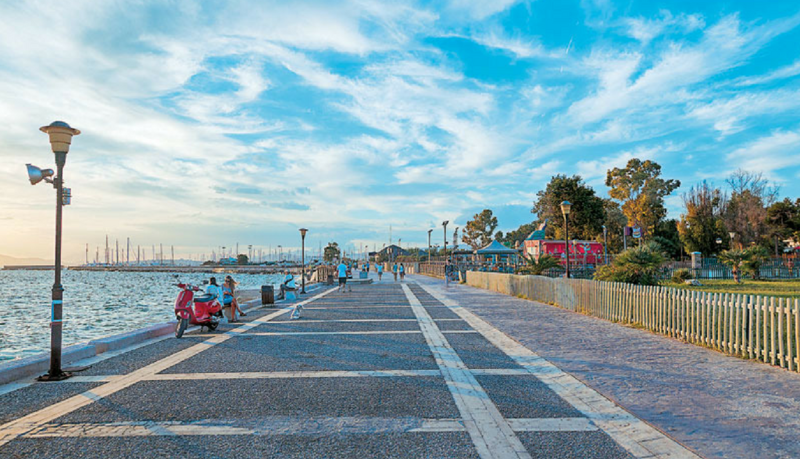 Marina Alimos is the biggest marina of the Athens riviera with many facilities for sailing. AGR car rental provide car rental services in Marina Alimos before or after your sailing. Please book online your rental car in Marina Alimos and get discounts. Rent an economy car in marina Alimos using Services from AGR Athens car rental Company. Rental without credit card are accepted. AGR offers car rental services in Alimos. Delivery collection excellent service and best possible prices and offers. Call us now and get discounts for your car rental needs in Alimos.